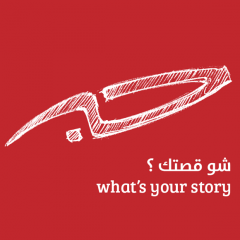 7iber is a Jordan-based online magazine that seeks to inform, inspire, and engage communities to foster a more open society. The website of Jordanian media advocacy platform 7iber was blocked for the second time last week. 7iber Editor Lina Ejeilat explains the group's opposition to the law behind the block.